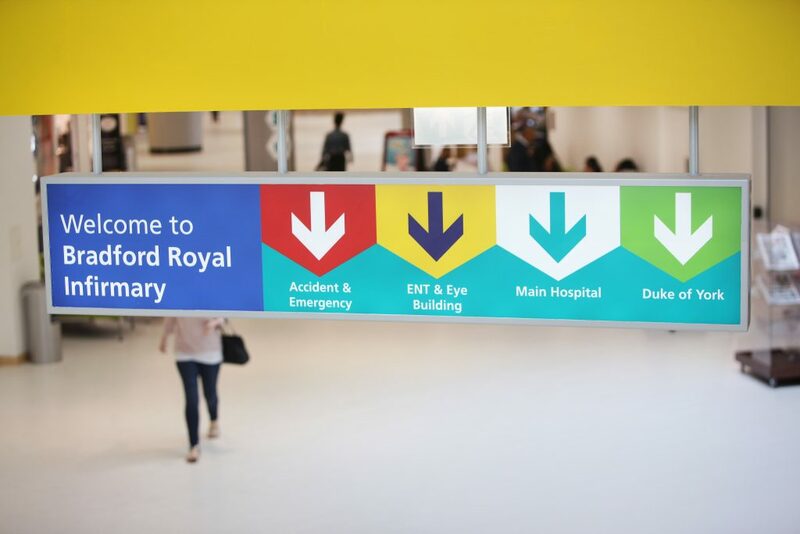 Bradford Teaching Hospitals NHS Foundation Trust has appointed three new non-executive directors to its Board of Directors. Barrie Senior, Trudy Feaster-Gee and Jon Prashar have a wealth of experience to bring to the Trust. Barrie is the new chairman of the audit committee. He was born, educated and trained and qualified as a chartered accountant in Bradford. For five years prior to joining the Trust, Barrie was on the board of Yorkshire Ambulance Service NHS Trust. He is a fellow of the Institute of Chartered Accountants in England and Wales (FCA) and his career spans partnership roles with two major accounting firms, finance and corporate development director roles with two Yorkshire-based PLCs, plus non-executive director and audit committee chairman positions. Trudy is a barrister and partner at Walker Morris LLP (Leeds) with some 25 years’ experience advising businesses and public sector organisations across a broad range of industries, with a particular emphasis on regulated sectors. She also has experience of advising in-house as well as within enforcement agencies. The Trust has also welcomed Jon, who is the group head of diversity and inclusion at the Places for People group. He has more than 30 years of experience of working in the public, private and voluntary sectors and a background in construction, organisational development and training, with a wealth of experience in building relationships and promoting equality and inclusion. He is also a board member with Housing Diversity Network, Homes England Equality and Diversity, and Leeds and Yorkshire Housing Association. Jon has a visual impairment and considers himself to be the very lucky owner of a guide dog. Professor Bill McCarthy, Trust chairman, said: “I’m delighted to welcome Barrie, Trudy and Jon to the board and look forward to working with them. They are very skilled and experienced in their fields and the value that they will add to our work will be considerable. The new appointments follow the retirement from the board of David Munt, Jimmy Walker and Mohammed Iqbal.